Essentials You is simple and natural skincare based on 100% pure argan oil from Morocco. Argan Oil is a dry, non-greasy easily absorb oil. It doesn’t clog your pores and can be directly applied to the face, skin, hair and cuticles, or it can be added to other products. Apply to any area of the body to relieve dryness, itching, inflammation or any other skin, hair or nail ailment. Learn how you can use Argan Oil. Check benefits of Argan Oil on your skin. Apply to face after cleansing for a deep moisturizing, radiant and glamorous look. Rub two or three drops of the oil between the palms of the hands, to warm it up, and gently massage into the face and neck, using circular motions. Use morning (under make up) and night for maximum nourishment. Allow your skin time to absorb Argan Oil before applying any make up. Always apply an SP Factor sunscreen in addition to your moisturiser to protect delicate skin from harmful UV radiation. 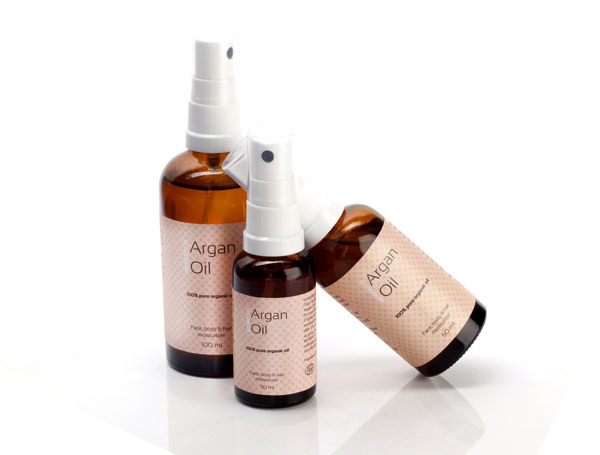 Argan oil quickly absorbs into the skin, and the natural aroma is very light indeed. Read more about Benefits of Argan Oil. Apply all over body to condition, nourish and maintain healthy skin tones. After bathing or showering, gently massage over the skin. Work with upward strokes, towards the heart (this will help improve general circulation), especially on dry skin areas – typically elbows, knees and heels. Continue until skin feels soft and smooth. Allow a few minutes for product to be absorbed before dressing. Argan oil is perfect after sun exposure to enhance the appearance of your skin. Do not apply before or during sun exposure. You can also use Argan Oil for massage, for soothing muscular fatigue, aches and to increase circulation. The light consistency is instantly absorbed into the hair with no residue or greasiness, leaving the hair hydrated, soft and shiny. Apply to dry, damaged and brittle hair for a shiny celebrity feel or to relieve frizz. Brush or rub by hand a drop or two through dry, static or weak hair. It is best to do this while the hair is still slightly damp. 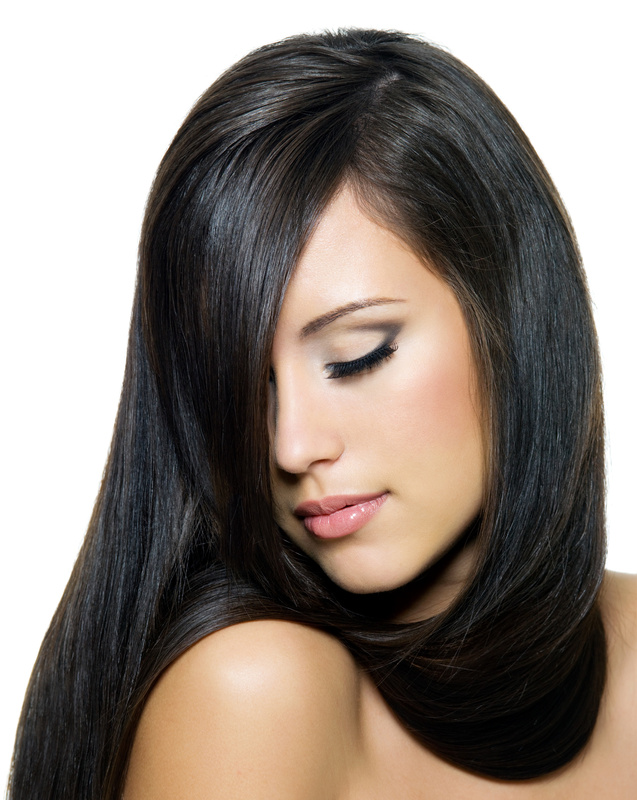 To use argan oil as hair mask apply evenly through the hair. Using a hot towel around them wait for 30 mins. Rinse off and shampoo as usual. Finish with a cool (but not cold) rinse to close the hair follicle. Read more on How To Use Argan Oil For Hair. Apply to strengthen soft and broken nails and give a healthy shine to your nails. Immerse your nails in a solution of equal parts Argan Oil and lemon juice. Soak for about 15 minutes, once per week. You can also massage a few drops of Argan Oil onto your cuticles to soften and condition. All you need is to massage a thin layer of Argan Oil onto clean skin. Shave the required area and rinse well with luke warm water. Dry your skin with a soft clean towel. After shaving you can massage small amount of Argan Oil onto the shaved parts and allow to absorb.